EVERYONE WHO HAS A LICENSE WANTS TO KEEP IT. Dr. Ebert is an expert in defending healthcare professionals in licensing matters. He studied the numerous legal issues before him when he was President of the CA Board of Psychology, the largest regulatory board for psychology in the world. He has put this to use winning case after case defending psychologists, marriage and family therapists, psychiatrists, physicians, nurses, social workers and many other types of professionals. When your license is on the line you want a lawyer who handles himself well in court especially in cross examining the expert against you. In order for the State to win its case against it needs an expert in your field. The State must bring a psychologist, MFT, MSW, psychiatrist, nurse, LPCC to testify that you violated such things as the standard of care, an ethics code provision, failed to follow specialty guidelines for the area of practice or didn’t follow what the scientific literature required in a situation. 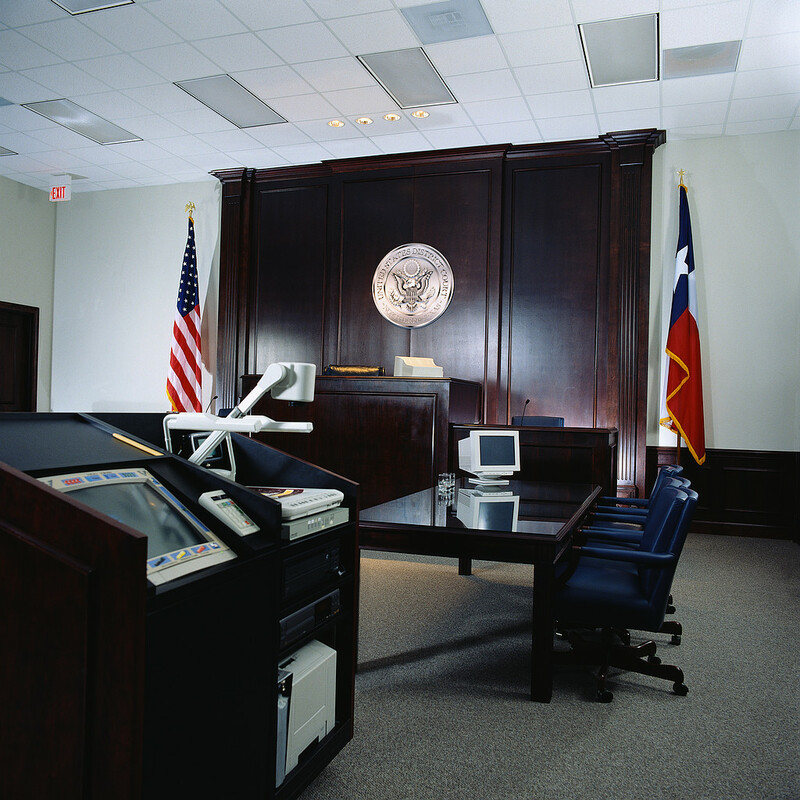 An extremely effective cross examination of the expert for the State can win your case. Several professionals have called Dr. Ebert the Expert Killer. A letter of inquiry is a formal method of communication to you by a licensing board. It means there has been a complaint by a patient, relative of a patient, fellow professional or the board became aware of conduct by you they deem improper. They use a standard template for a letter and provide you with a release of information form signed by a patient that may or may not by HIPAA compliant. They always tell you they are not conducting a formal investigation. What they don’t tell you is that your response could lead them to open a formal investigation. Some may go as far as to discourage you from hiring legal counsel. Do Not Respond to a Letter of Inquiry by Yourself. Our record across varied licensing board is 66-0 with 66 wins and no losses getting Letters of Inquiries closed. One trick that licensing boards play is when a complaint comes to them they consider valid and worthy of pursuing further is they often call a professional and say they have a complaint and need to hear your side of the story. They attempt to get the licensed professional to come to a location they select to ask a series of questions designed to incriminate the licensee. In the interview, which is recorded, there is an investigator who is a licensed peace officer, there may be a second investigator, a deputy attorney general and an expert for the board. When talking to you during the initial and subsequent calls you will be told that a lawyer is not necessary. WRONG! You need a lawyer. This is a formal legal proceeding and your answers could lead to the loss of your license. A lawyer can protect your legal rights.